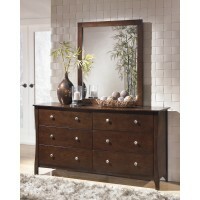 Value Home Furniture Welcomes You! 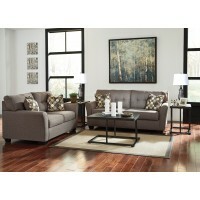 Value Home Furniture proudly serves the South Western Chicago, IL community with all its home furnishing needs. 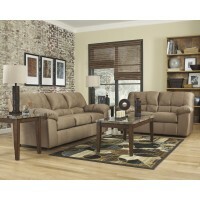 As a family owned and operated store, you'll feel at home when you shop with us. 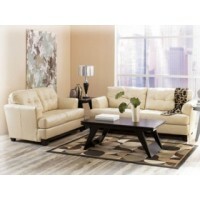 Great customer service, quality furniture and low prices are all available at Value Home Furniture! 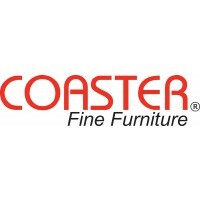 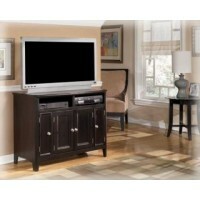 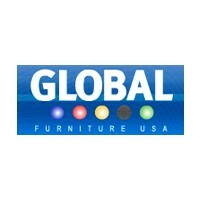 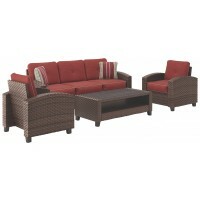 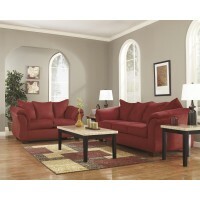 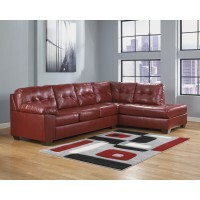 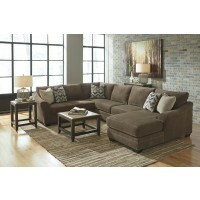 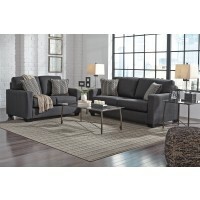 Value Home Furniture has the LOWEST PRICES in the Chicago land area GUARANTEED! 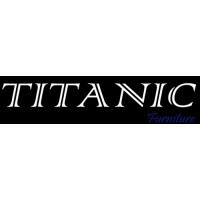 Our huge inventory of furniture assures you that you'll find just what you're looking for in our beautifully decorated showroom. 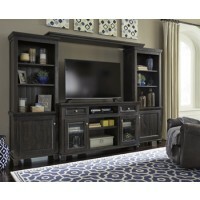 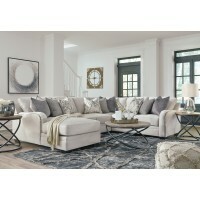 We offer furniture for every room in your home, from TV's to Designer Rugs you'll find it here at Value Home Furniture! 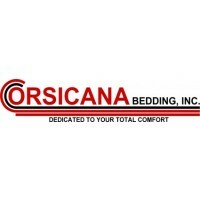 Come on in today, our friendly staff looks forward to meeting you! 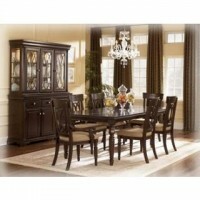 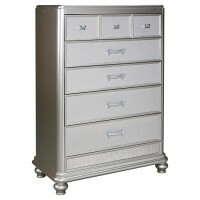 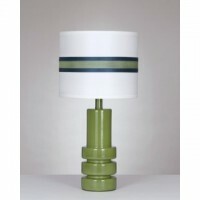 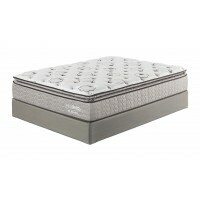 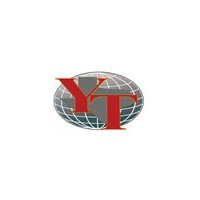 Value Home Furniture is a leading authorized dealer of quality furniture. 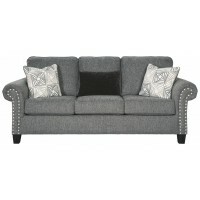 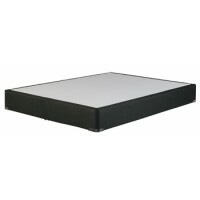 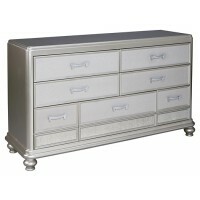 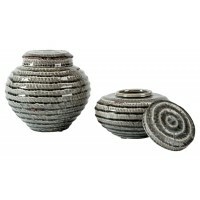 We have an extensive range of furniture to fill any room in your home.